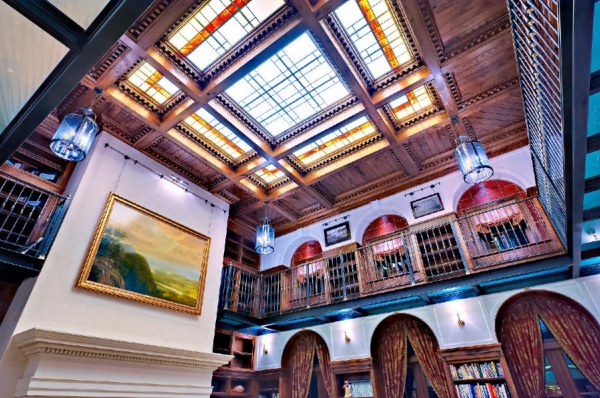 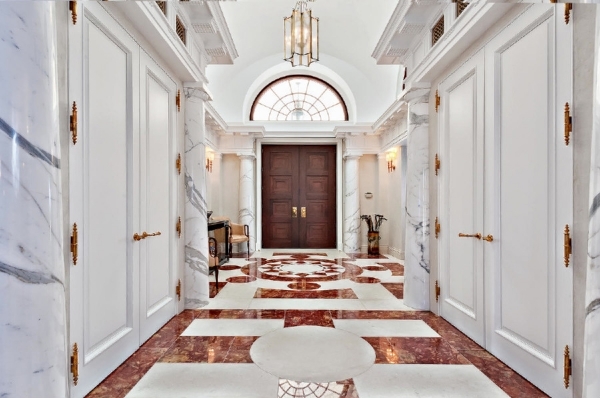 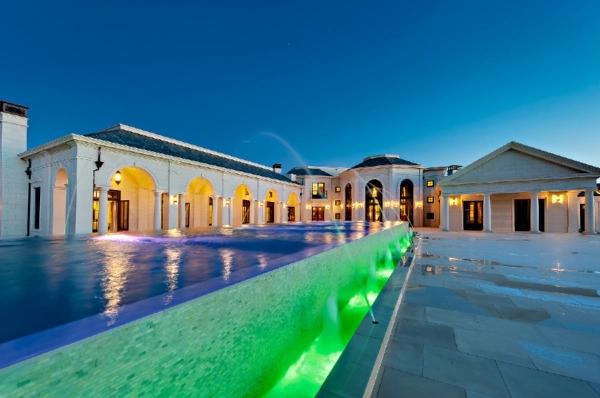 If you’re just an “ordinary” millionaire don’t even bother looking at these pictures, you can’t afford this mansion that is worth the incredible $78,800,000! 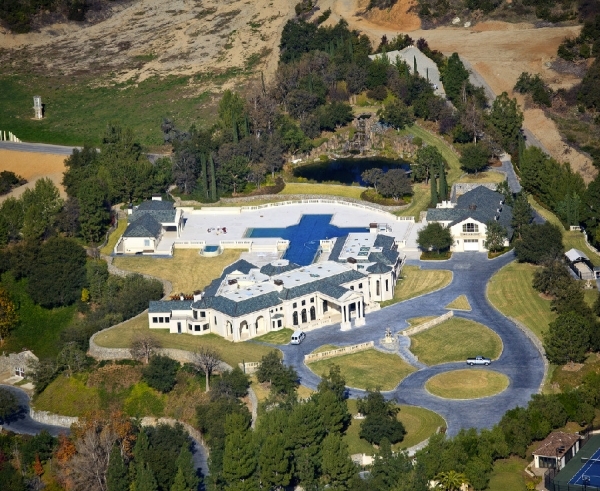 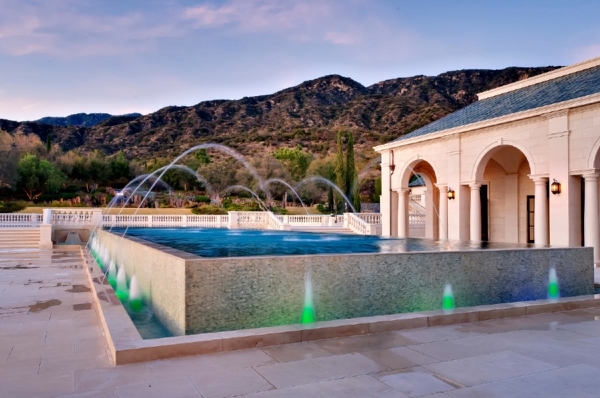 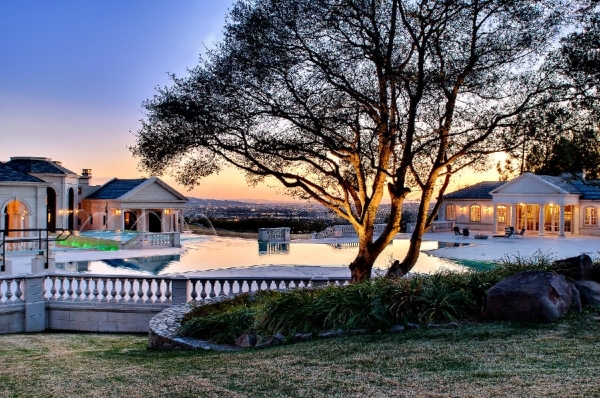 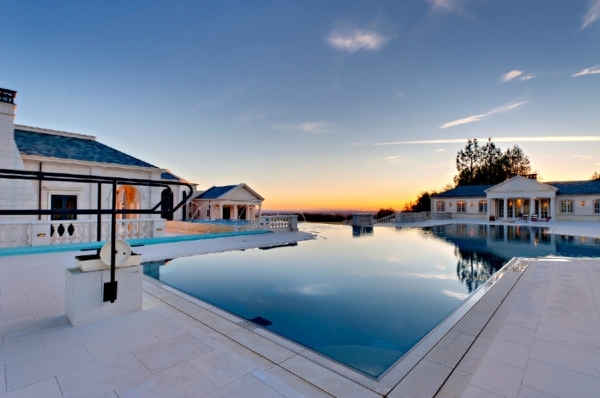 The Bradbury Estate is located in Bradbury, California and took 8 years to build. 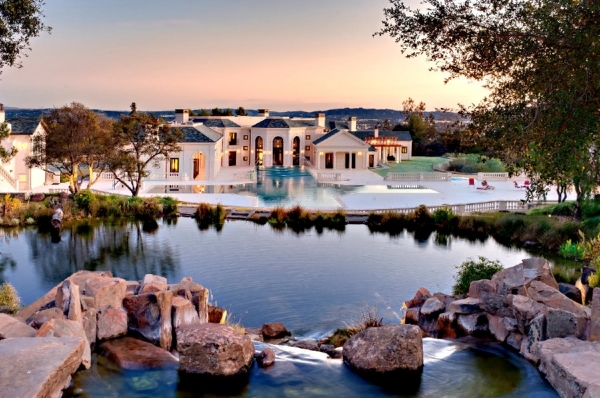 It spreads over the impressive 8 acres of land and features a main house, a guest house, a 10 car garage, an infinity pool, a 15 person Jacuzzi, a 3D theater, a wine cellar, a 2-story waterfall and all other goodies you can imagine. 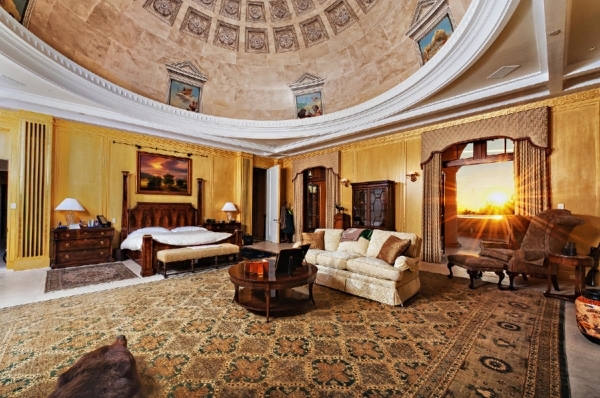 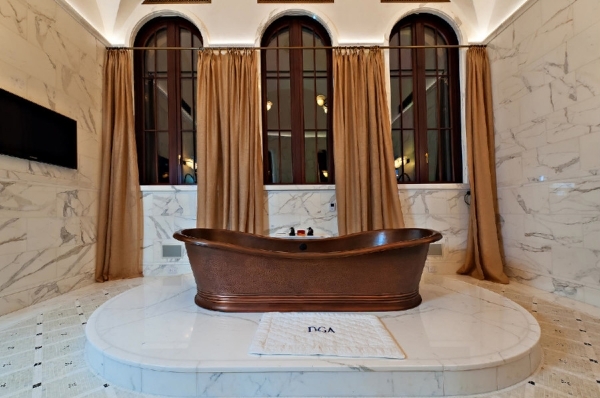 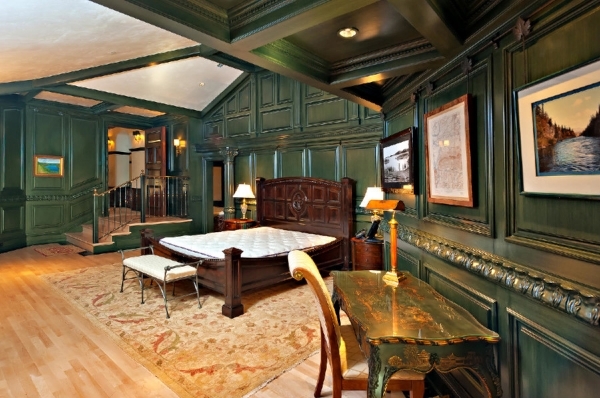 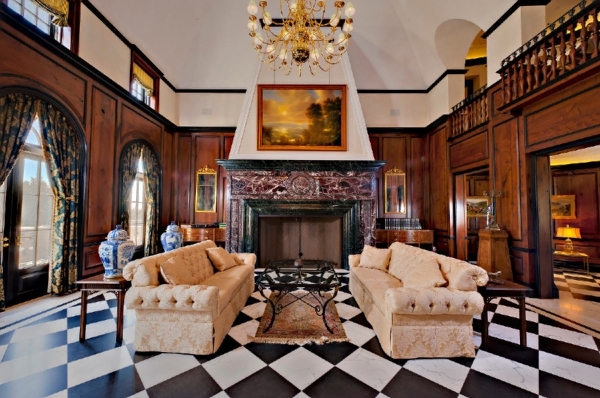 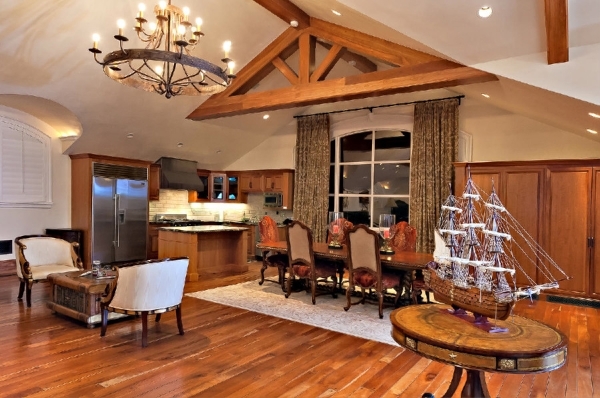 The main house itself is spread over an area of 32,000 square feet and consists of two luxury master suites. 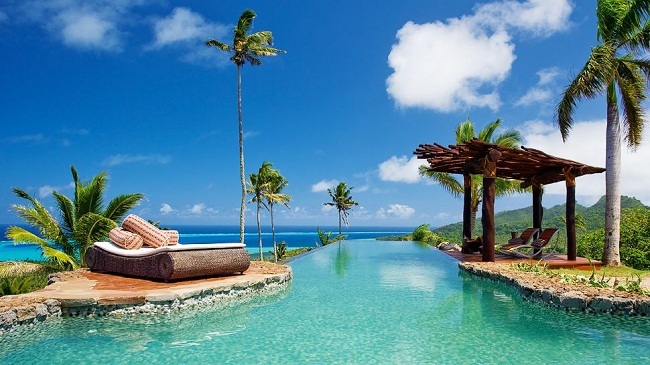 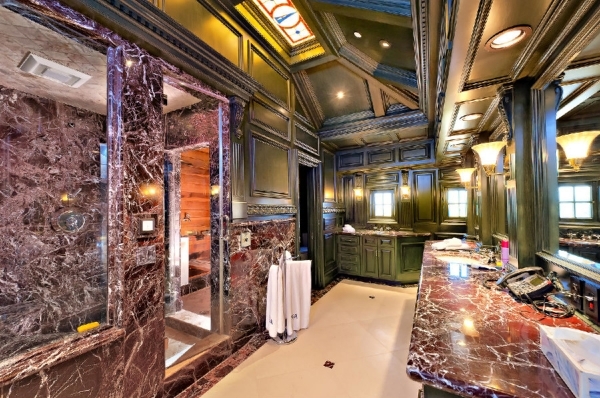 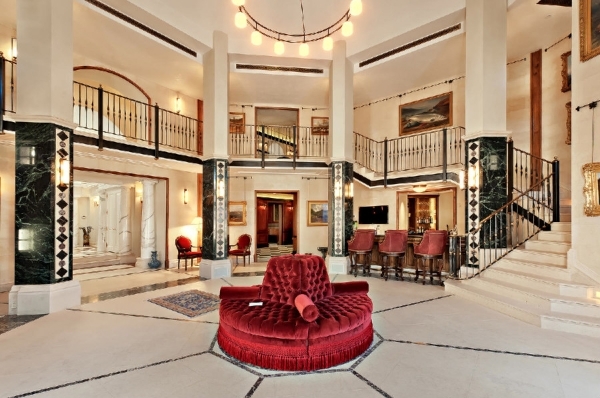 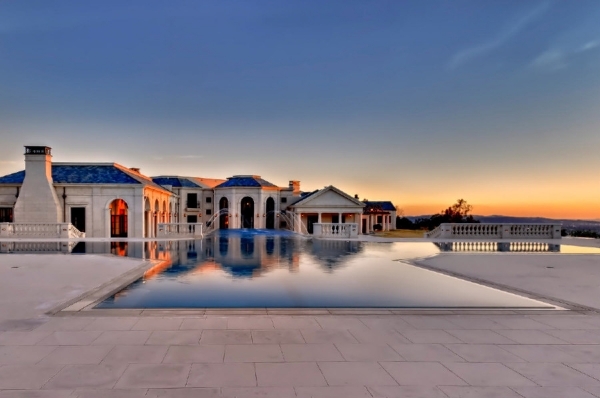 Everything about this property is just mind blowing. 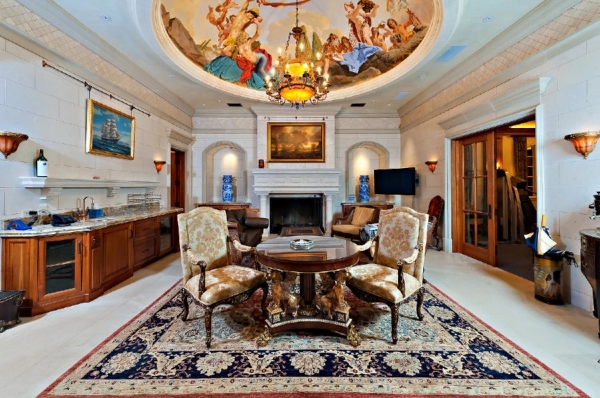 It represents the genuine opulence and leaves each guest speechless!